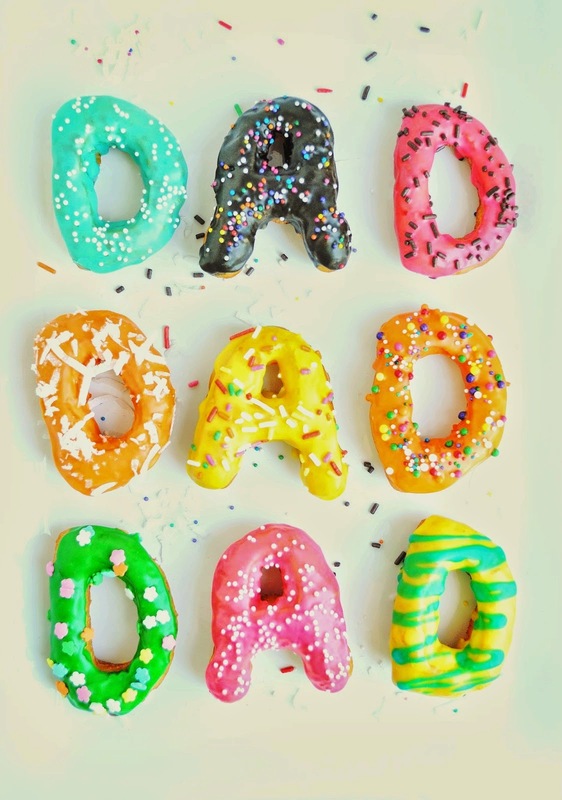 As a fun treat for dessert tonight we made Father's Day dad donuts. The glaze is just a simple combo of about 1/2 cup powdered sugar, splash of whole milk, and a bit of vanilla extract plus a rainbow of paste food coloring. Happy Father's Day to all the dads of the world! Enjoy your weekend! !